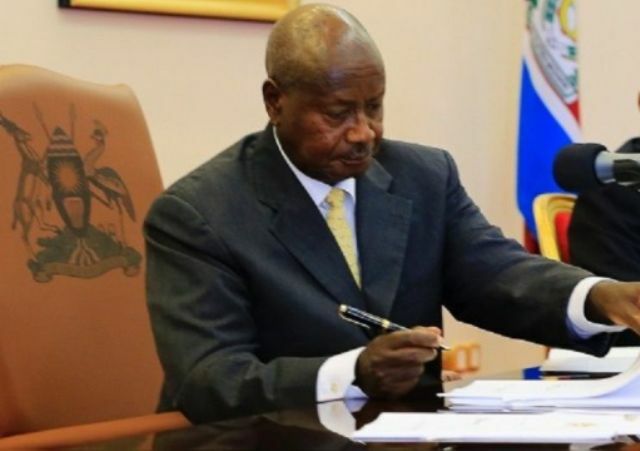 President Museveni in the letter dated March 10, 2019, addressed to his counterpart, Paul Kagame opened up on what can be termed as deteriorating relations with Rwanda. The head of state said he only recently came into contact with a lady Charlotte Mukankusi, who admitted to being a member of the Rwanda National Congress (RNC), an organisation that Kagame has said is hostile to Rwanda. Museveni’s reply comes two weeks after Kagame to a retreat of Rwanda leaders that Uganda had been provoked him to take certain actions including closing part of the Gatuna border.